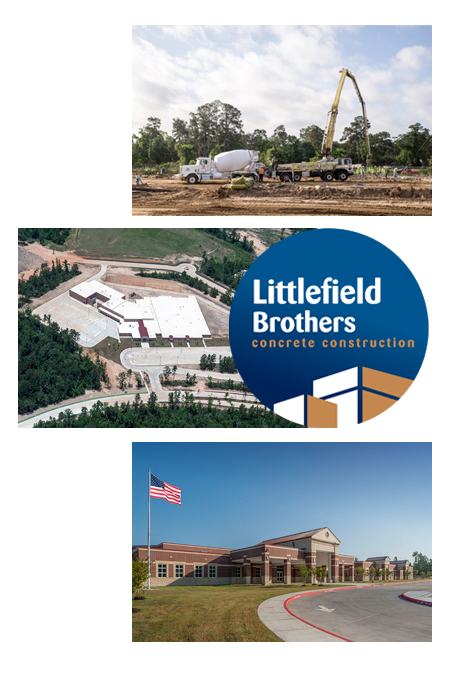 Over the years Littlefield Brothers Concrete Construction has established relationships with various companies. Below are a few with which we continue our high standards and quality workmanship. Bay IBI Group Architects, Inc.
Harris County Public Infrastructure Dept.